Datsun Go is the newest heartthrob under 4 lakh category, which will compete directly against Maruti Celerio and Hyundai Eon in India. Datsun Go is one of the most affordable vehicles in India. With more edgy sidelines and headlamps, Datsun Go looks good. With 100 years of heritage, Datsun Go is re-launched in India with a purpose. Let's compare Datsun Go with Maruti Celerio and Hyundai Eon. Price: Datsun Go is less expensive than Maruti Celerio while Hyundai Eon is the cheapest of them all. Maruti Celerio comes with a price tag of Rs.3.76 lakh, Datsun Go is comfortably priced at Rs.3.12 lakh and Hyundai Eon at Rs. 2.83 lakh. Mileage: In terms of mileage, Maruti Celerio delivers 23.1 kmpl while Eon gives 21.1 kmpl and Datsun Go 20.6 kmpl. Datsun Go scores less in this department for sure. Horsepower: Both Datsun Go and Maruti Celerio is capable of delivering maximum horsepower of 68 while Hyundai Eon delivers 56. Lenght & Width in millimeters: Datsun Go is the longest of them all. The lenght of Datsun Go is 3,785 mm, while Celerio's lenght is 3600 mm. 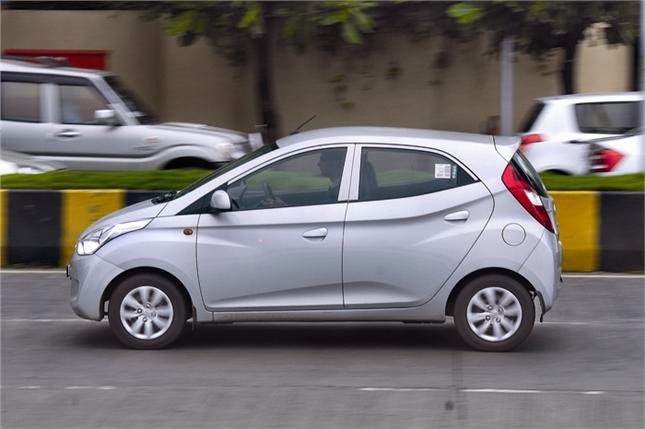 Hyundai Eon is the smaller than Celerio and Datsun Go with 3495 mm. Datsun Go's width is better that Maruti Celerio and Hyundai Eon. Ground clearance: Both Datsun Go and Hyundai Eon has same ground clearance of 170 mm while Celerio has less clearance of 165 mm. 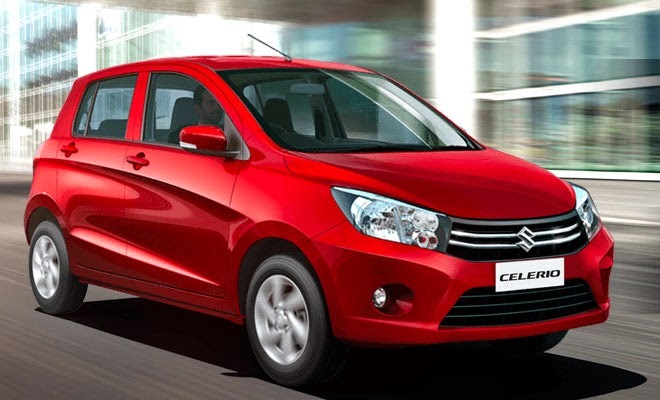 Dealers: Maruti Celerio has 1200 dealers in India while Datsun Go has only 125. Hyundai Eon too have 390 dealers. Verdict: Based on Nissan Micra platform, Datsun Go surely is a stunner however Maruti Celerio is also a great option for new car buyers because of its advanced technology and affordability. 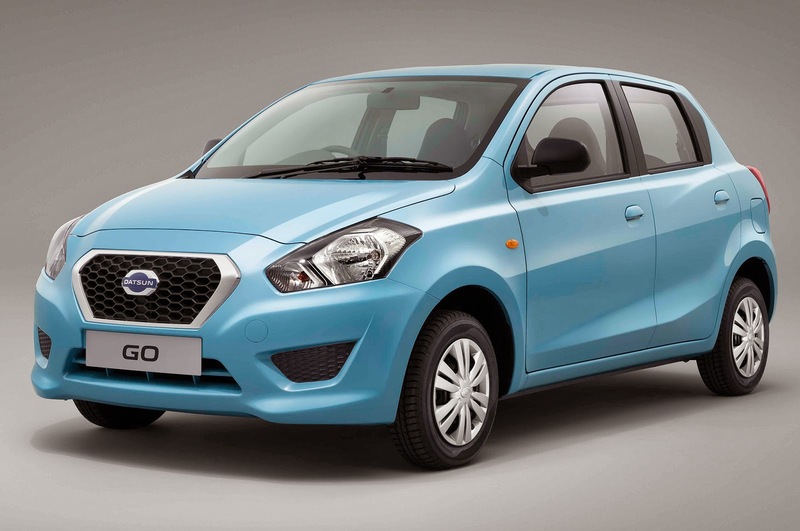 If you want to look different on the roads, I would suggest go for Datsun Go.